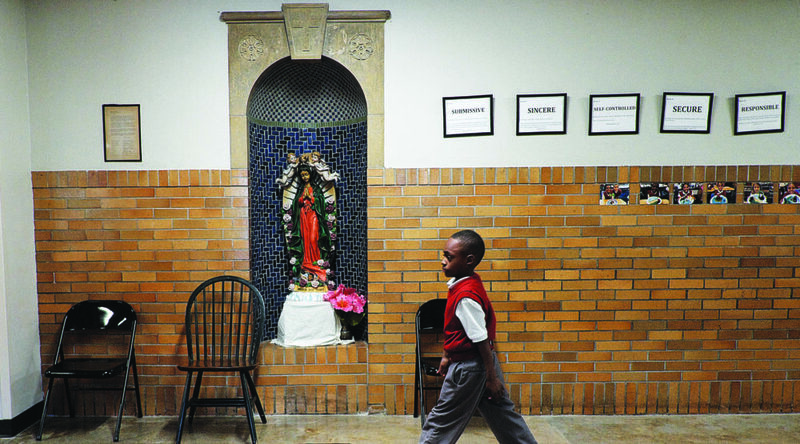 Since 1897, Ascension Catholic School, a ministry of Ascension Catholic Community, has been teaching the Christian faith in the Roman Catholic tradition. 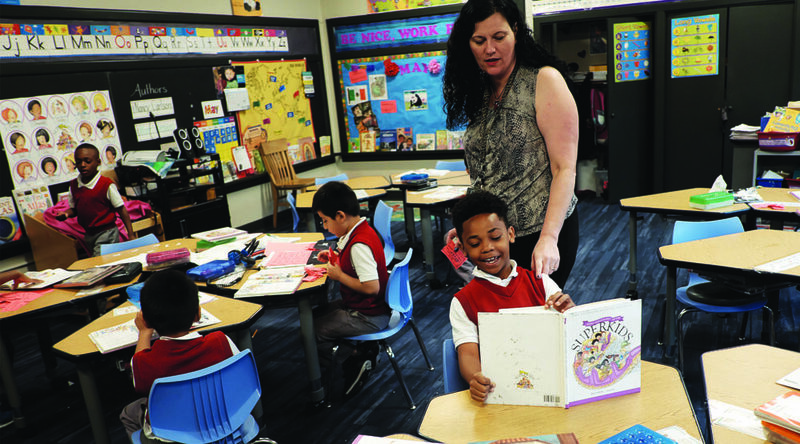 Throughout its history, Ascension Catholic School has served as both a reflection of its community and as an instrument for change on the North Side of Minneapolis, helping move lives forward through education and spiritual formation. Ascension is dedicated to the development of academic excellence within the structure of a disciplined and Christian-oriented environment. It aims to prepare its students for becoming intelligent and responsible adults. Today, all are welcome at Ascension Catholic School without regard to academic level, home situations, language skills, religious beliefs, or financial resources. Ascension Catholic School has as its mission the teaching of the Christian faith in the Roman Catholic tradition, fostering academic excellence in all areas of study, encouraging discipline based on respect and responsibility, and developing a sense of service and social justice within our multicultural community. Ascension Catholic School is part of a network of schools known as Ascension Catholic Academy. 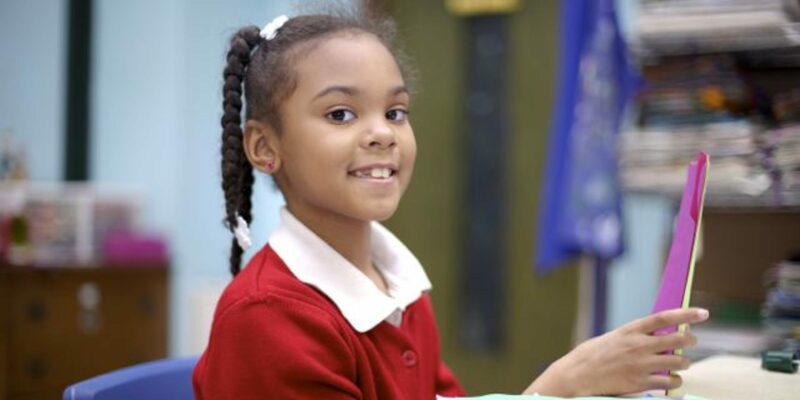 The Academy was formed in 2016 to centralize leadership and governance of multiple schools to deliver academic excellence and coordinate efforts to serve the whole child. 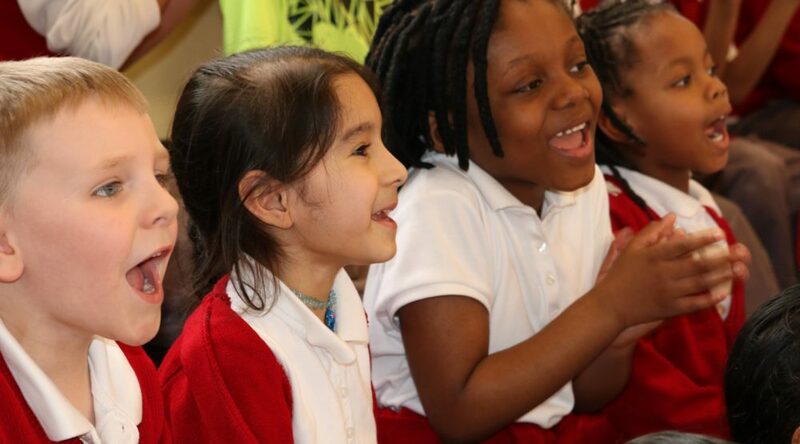 It is the result of more than a year of study by Church of the Ascension and its partners on the best strategy to ensure excellence and sustainability in Catholic schools serving low-income scholars and families in the Minneapolis/St. Paul metropolitan area. 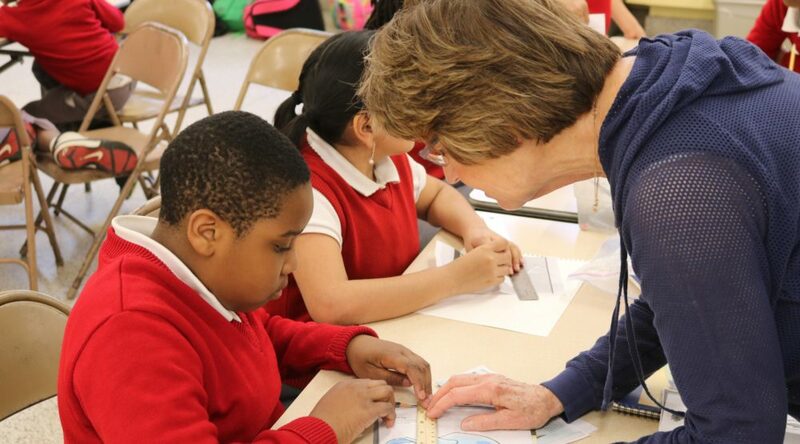 Three schools are currently in the consortium: St. Peter Claver, St. John Paul II and Ascension Catholic School. Each of these schools primarily serves scholars who come from diverse backgrounds, with a large majority in need of additional academic and social support. We view each scholar as a beloved child of God with unique gifts to develop and share with the world. 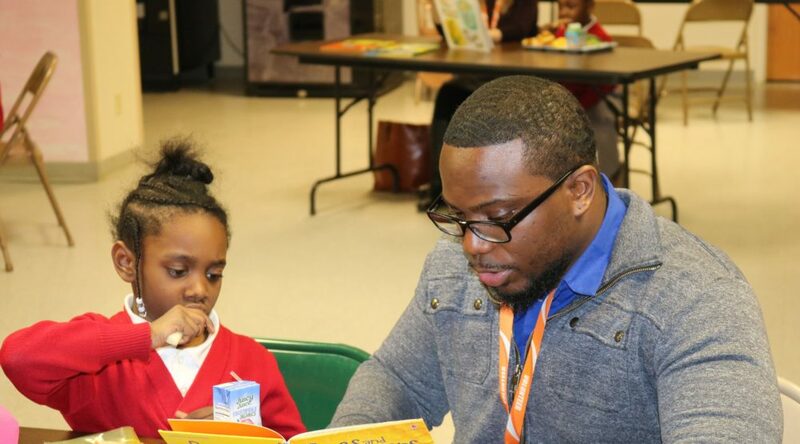 Our teachers and other staff members go above and beyond in serving our scholars and their families. 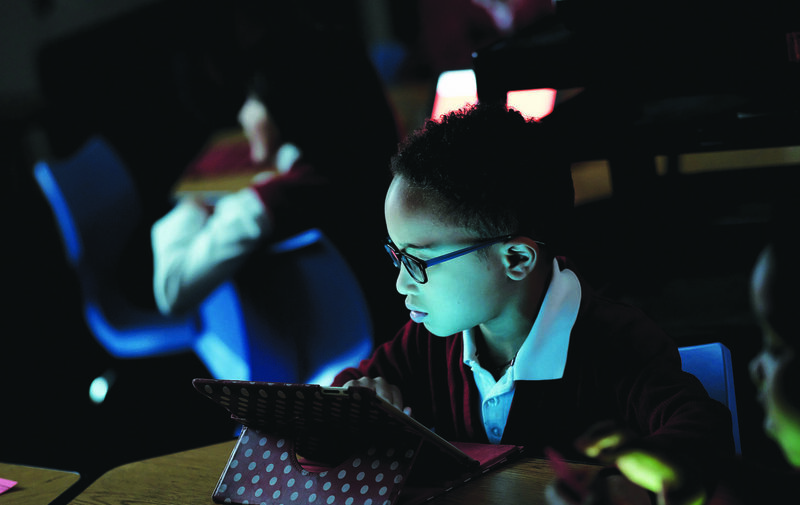 Our School has undergone many changes, but our mission has remained unchanged. Join our team of teachers and staff serving at Ascension Catholic School.